A new, easy-to-access, mobile app is helping to better inform oncology patients at Montreal's McGill University Health Centre. The app, which is called Opal and currently being used in a pilot study, provides patients with access to their treatment plan, lab results, appointment times, and educational material specific to their diagnosis. This summer, Mitacs Globalink intern Anton Gladyr, an undergraduate student from Ukraine, is working under the guidance of Professor John Kildea to expand the app’s functionality. Anton is developing a user-friendly interface that will collect data from patients as they undergo treatment. 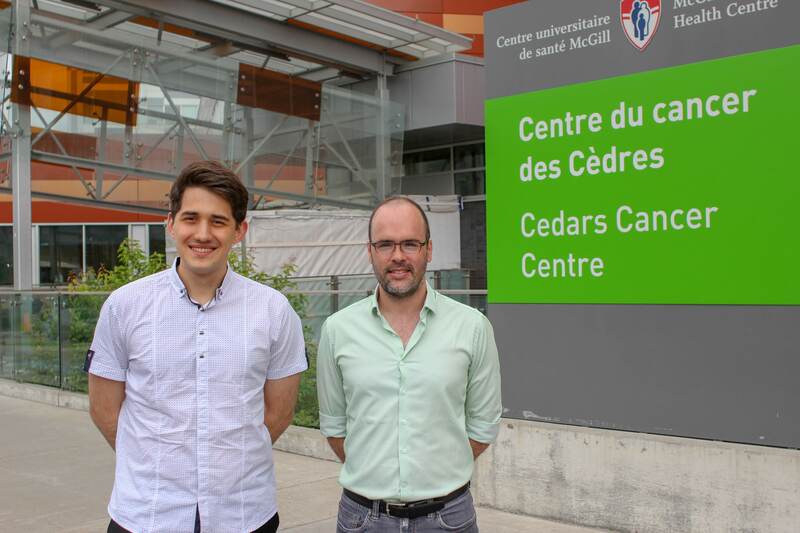 The data collected will allow Professor Kildea’s research team in the Medical Physics Unit at McGill to undertake comparative-effectiveness studies to determine which patient treatments are most effective. “It’s a huge deal for cancer patients to have immediate access to their data and to be able to provide information to doctors about treatment side effects between hospital visits,” cites Professor Kildea about the impact of the research. In addition, Mitacs is pleased to work with the following international partners to support Globalink: Universities Australia; Brazil's Unidersidade de Sao Paulo; the China Scholarship Council; Campus France; the German Academic Exchange Service; Mexico’s Secretariat of Public Education, Tecnológico de Monterrey, and the National Autonomous University of Mexico; Saudi Arabia’s Ministry of Education; Tunisia’s Ministry of Higher Education and Scientific Research, and Mission Universitaire de Tunisie en Amerique du Nord; and the Ukrainian-Canadian Foundation of Taras Shevchenko.